XR1T. CE1DY, CE1OEB, CE1BF, CE1TBN, CE3KHZ, CE3PDF, CD1LEW, CE3OP will be active from Santa Maria Island, (IOTA SA-069), Chile in RSGB IOTA Contest 30 - 31 July 2016 as XR1T. They will operate in MO DX Pedition Category. Julio Zavala, POBOX 21/12 PRINCIPE DE GALES 7850291 LA REINA SANTIAGO, Santiago de Chile, Chile. Santa Maria Island. XR1T Logo. Santa Maria Island. Author - Diego Pantoja. 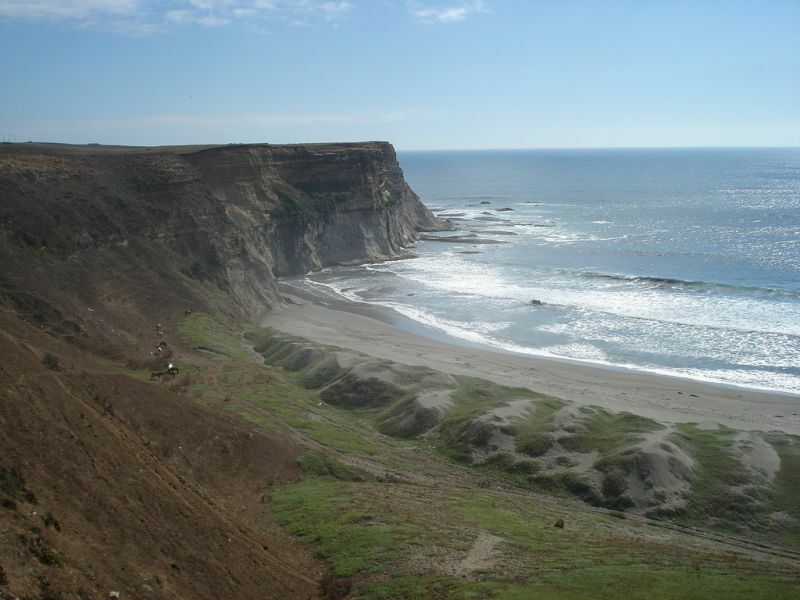 Where is Santa Maria Island, Chile located. Map. The GridLocator is FG46qn on north of Chile, near of Antofagasta. The photography it's not correct.